The old steelworkers hall on corner of Fort and Superior, almost 9,000 sq ft of room. Parking on side of building , grass parking spot off alley in rear of building, also parking lot between Pool place and Spa building for parking comes with this package deal. Three HVAC units on roof, two in front and one in the rear on top. Lower rear heating is inside building. Also 14052 Fort is for sale next door for 160K. 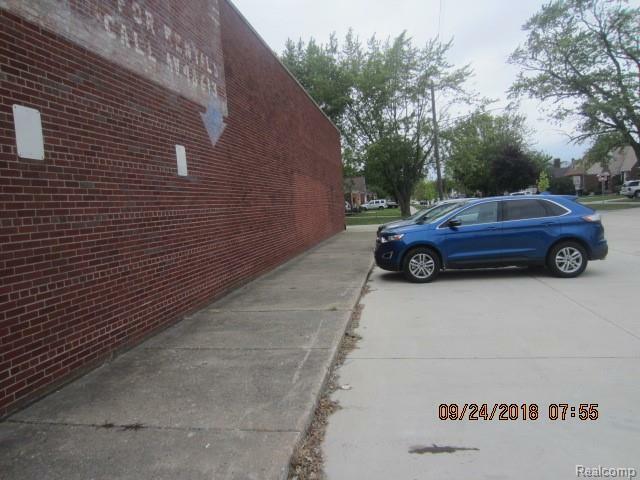 Parking in front of building, call today for your showing. 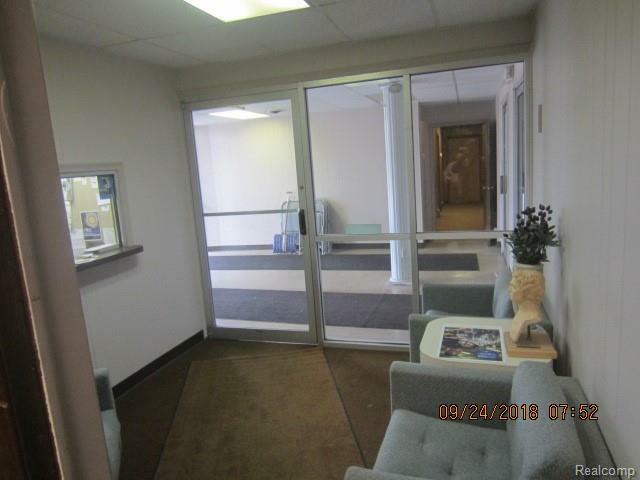 Six offices within building, , some dividers have been temporarily installed inside. 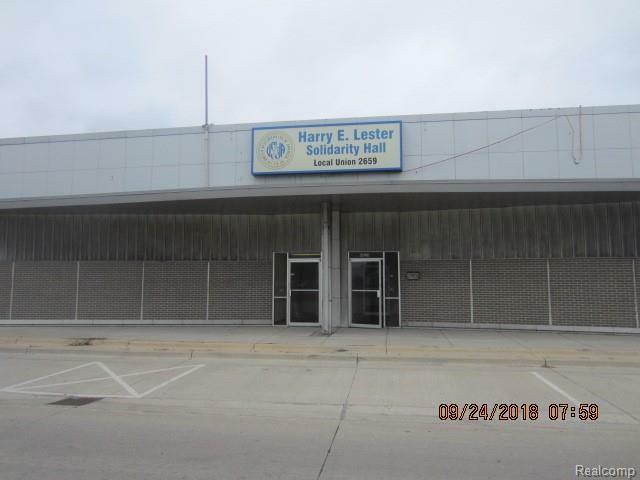 Zoned Commercial 2 area. 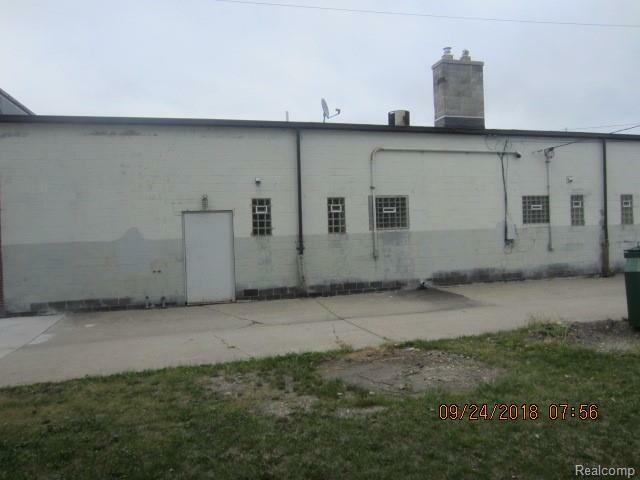 Inless possibilities for this building. great location, parking, size. price.